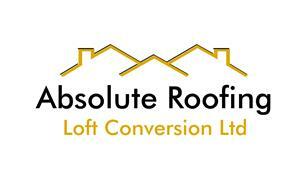 Absolute Roofing & Loft Conversions Ltd - Builder, Roofer based in Caterham, Surrey. Absolute roofing + loft conversions are an experienced roofing contractor, with over 30 years’ experience. Our company is fully qualified & all roofers have vast experience installing and repairing all types of roofing works. We are Fully insured & all our works come with a guarantee. Please see photos of our quality works. As a trusted and reliable local firm, the majority of our business comes from customer recommendations. We strive to repair your roof in all instances, only recommending replacement where absolutely necessary. We pride ourselves on providing all our customers with the most cost-effective solution for our customers. Call our team today to book a free estimate or for free help and advice.